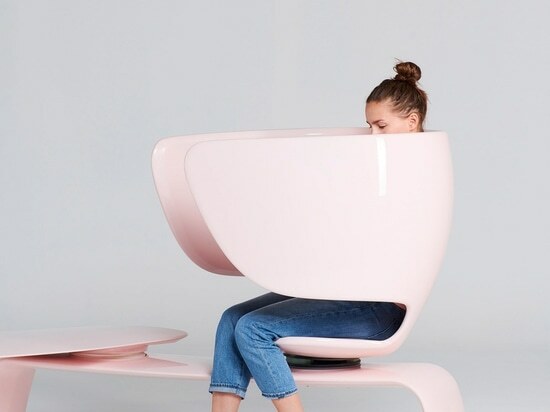 Ivana Preiss and Filip Vasic from 52hours wanted to provide a middle ground between comfort and discretion for mothers wanting to breastfeeding in public. The product would serve the needs of mothers and babies as well as challenging "often antagonistic cultural norms". "Although breastfeeding in public is becoming increasingly accepted, for various cultural, psychological or other reasons many mothers still feel uneasy about it," said the pair to Dezeen. "On the other hand, the designated places for breastfeeding are rare, poorly designed, isolated and uncomfortable. 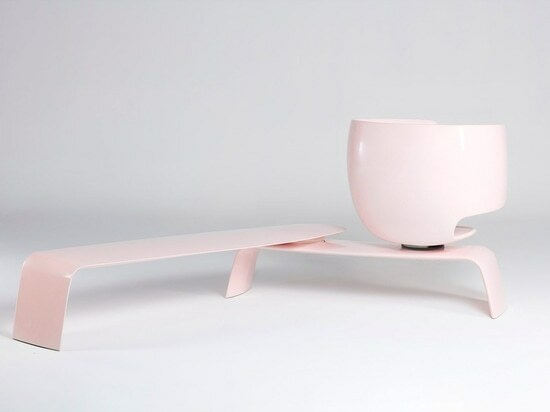 Above all, they practically reinforce exclusion of mothers," they added.The duo therefore created a long pink bench with a large seat, with curved sections that wrap around the user to shield the bust area without shutting them off from their surroundings. 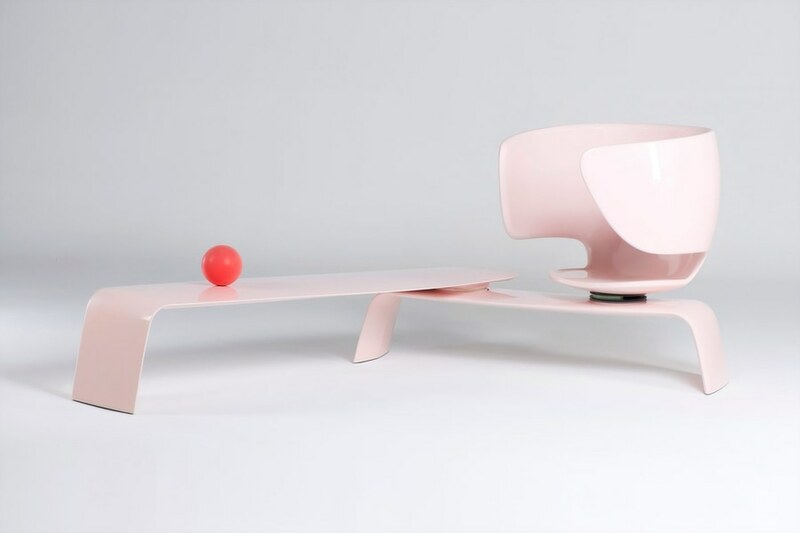 The shield is designed to offer privacy to mothers, should they desire it, and to rid babies of any distractions whilst feeding.An adjacent bench provides seating for those who wish to accompany the mother, whether another child, partner or friend, as well as other members of the public. 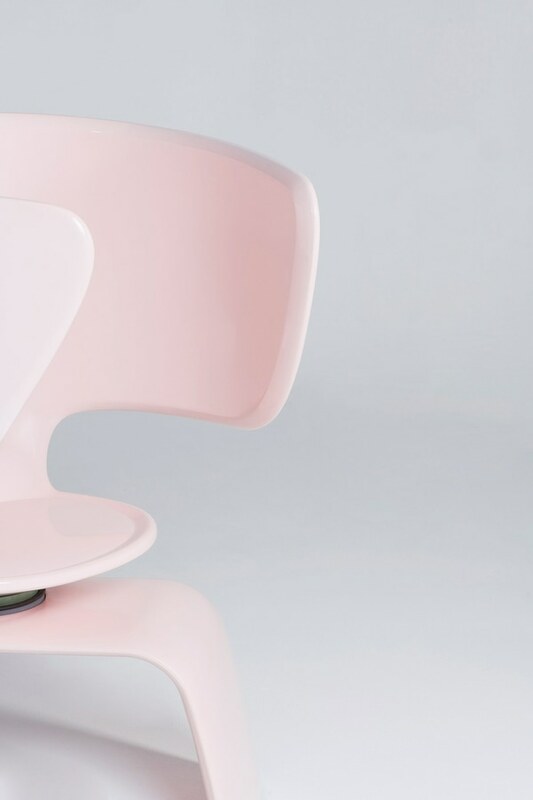 The seat is able to rotate and tilt, allowing mothers to choose a position that best suits them, but also enabling them to gently rock back and forth to soothe their baby. "Instead of isolating mums, Heer allows them to stay in the environment they want to be in and keep control of it," said 52hours. "If mum has company, they can sit next to her. This is especially important for mothers with another child." 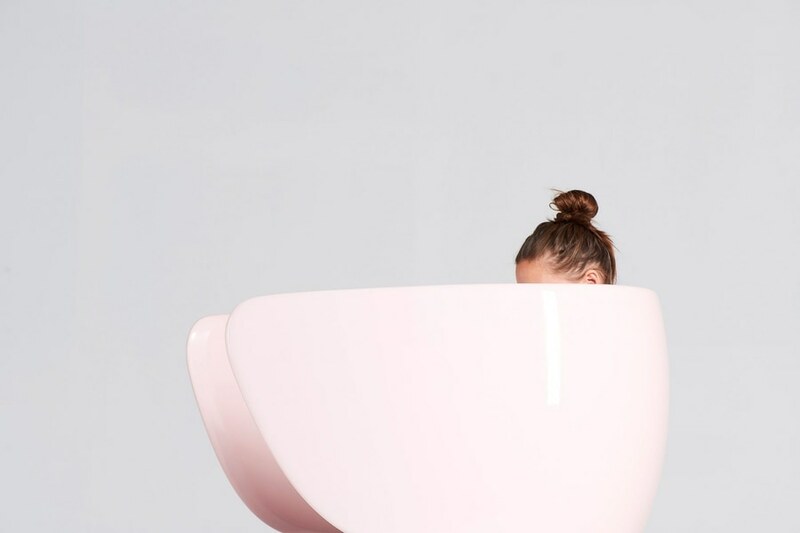 After looking on blogs, forums and Facebook groups, the duo realised that for a variety of social, cultural and health-related reasons a lot of women have negative experiences. "It was clear that the problem is not only ideological, but more importantly a practical one," said the studio. "And while some attempts to address this issue exist, none of them seemed nearly adequate." 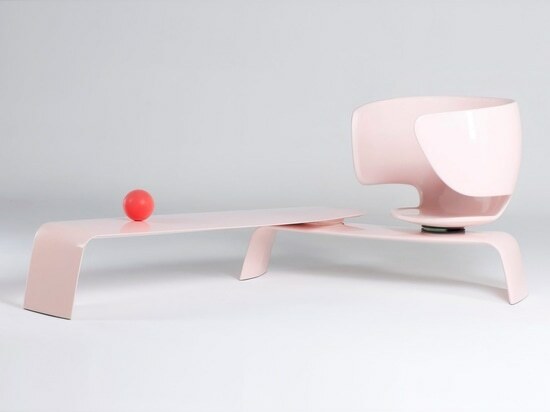 In order to understand better what these needs are, the duo sent a questionnaire to over a hundred mothers in several countries, and created the Heer bench based on this survey, with the help of industrial designer Nikola Knezevic. "We are not deciding whether mothers should breastfeed in public spaces or not – of course they should breastfeed wherever and however they wish. What we are trying to do is to offer a choice to those mothers who currently feel they don't have one," said the studio. "We are aware that social norms and habits can’t change overnight. 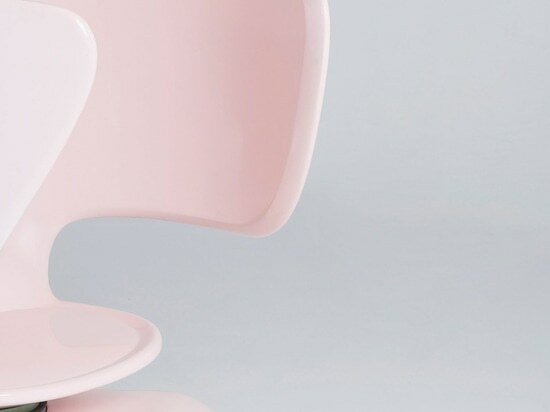 In that sense, we see our product as one of the steps towards breaking the stigma," they continued.The bench's name was inspired by the answer to the question often asked by mothers in public places: "Where can I breastfeed?" with "Heer" meaning "here". "In other words, a mother can stay here, she doesn't need to go out of her way to find an adequate place to nurse," explained the designers. "Heer also comes from the word 'her' as in 'her space'. 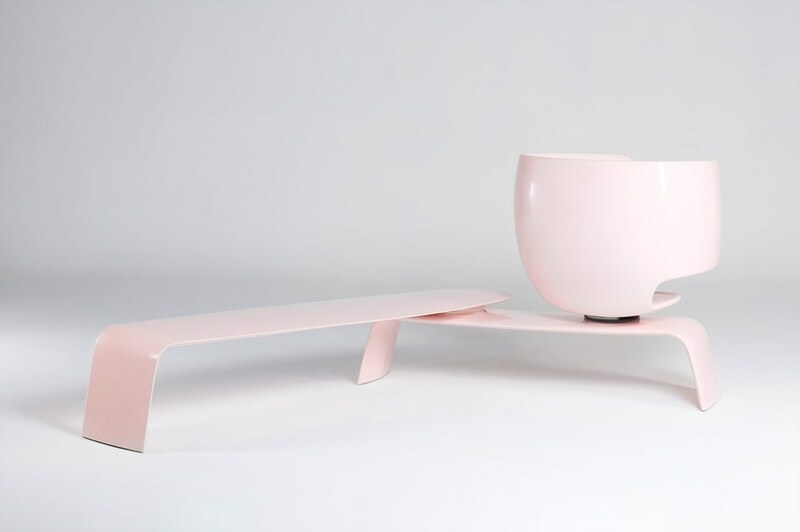 "While the bench is currently just a functional prototype made of composite materials, the final product is in development and will be made from fully recyclable materials.